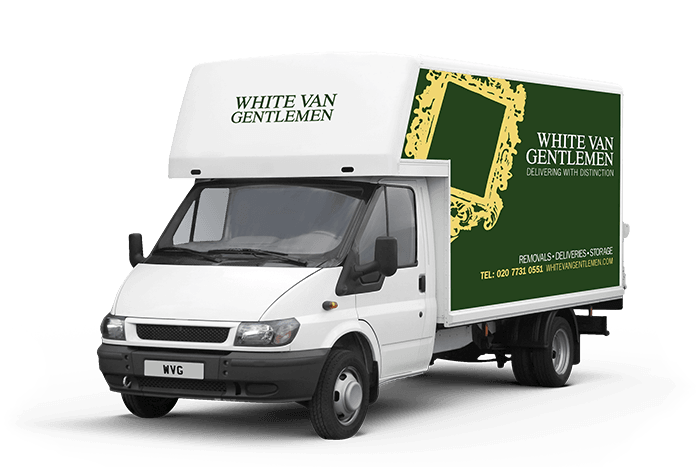 If you’re looking for a Knightsbridge removals service, White Man Gentlemen are the ones to call. We know it can be nerve-wracking to move house, whether you’re retiring, moving for work, or just taking a few years out. We have years of experience moving homes all over the area, and with our full packing, unpacking and set-up service, you need never lift a finger. We find our Knightsbridge removals clients have much more on their plate than finding the time to pack and unpack, which is why we always go that extra mile to make sure you get to concentrate on the really important things. Moving house often means a significant change in your life, so we ensure you’re completely relaxed right the way through the process of moving. We’ll give you the best possible quote, so call us today and find out exactly what we can do for you, whether you’re moving a mansion or a one-bedroom flat.